Imti Choonara is one of the leading paediatric clinical pharmacologists in the world. He has been involved in ensuring that paediatric clinical pharmacology is an accredited subspecialty of paediatrics in the UK. He is one of the Deputy Editors for Archives of Disease in Childhood and is responsible for the Drug Therapy section of the journal. He is an Academic Editor for PLoS ONE. His research interests include drug toxicity, clinical trials, epidemiology of the use of medicines, inequalities in child health and access to medicines in children. He is interested in international child health and organises an annual workshop in Child health in Cuba. 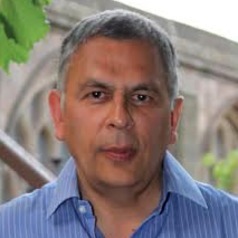 Despite recently retiring, he is still active in research and supervising postgraduate students, as an Emeritus Professor in Child Health at the University of Nottingham.